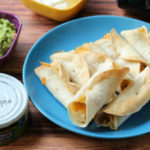 How To Throw The Ultimate Football Party For Kids! 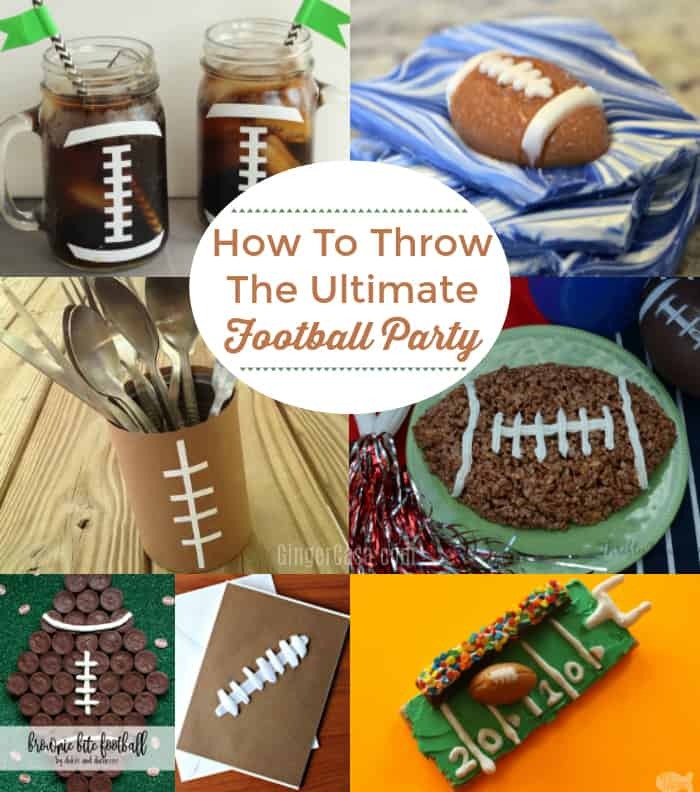 How to throw the ultimate football party for kids contains affiliate links. 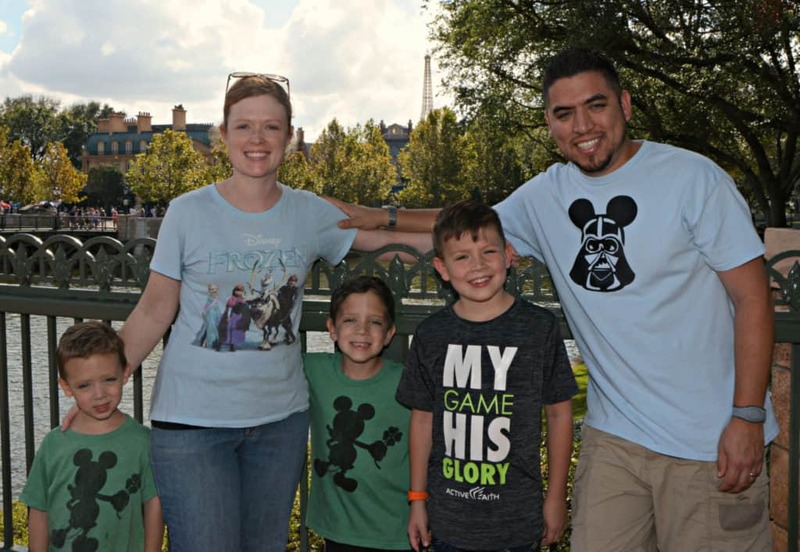 All photos used with permission. 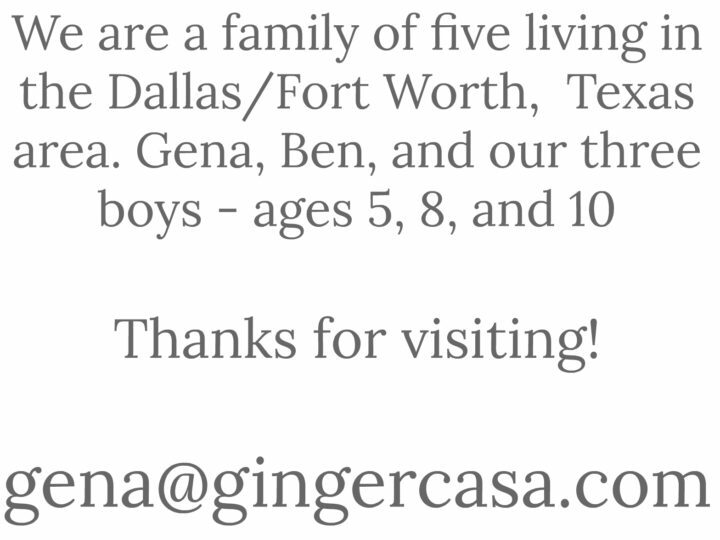 We are at the tail end of football season, so there are lots of football parties to be had! 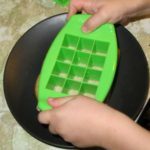 If you are planning a Super Bowl party for kids or maybe a birthday party for your football loving child, here are a few starter ideas! 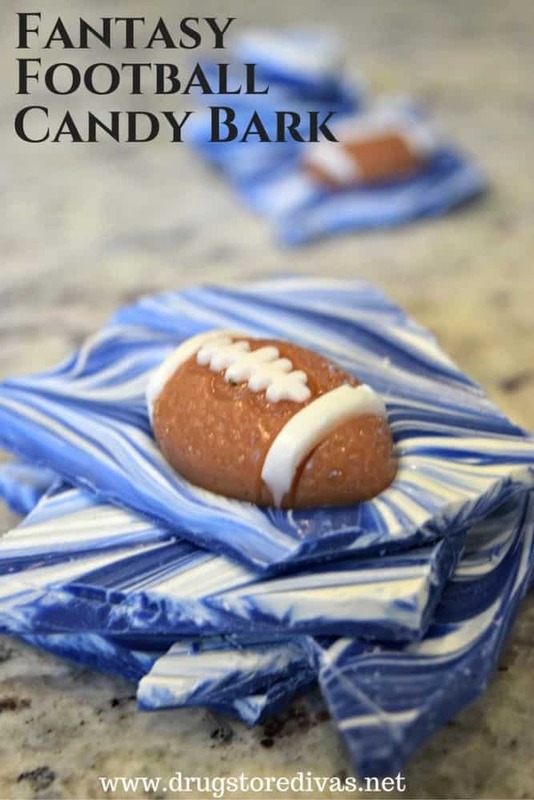 I love how pretty much anything can be made into a football design and the possibilities are endless! 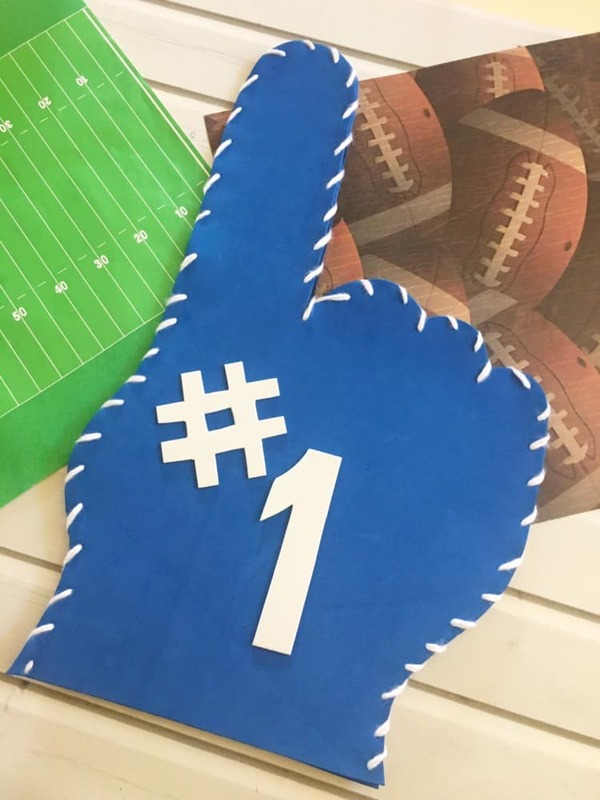 When sending out invites for your football party, make your own invitations with these Easy Super Bowl Invitations! 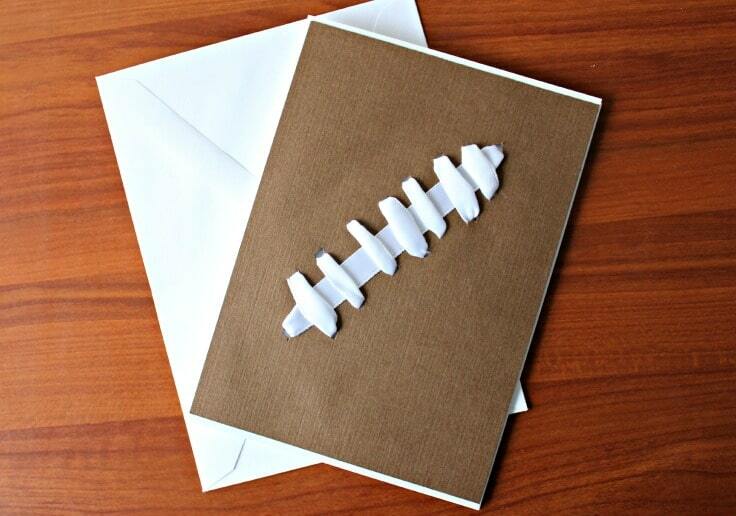 Or if you need something less crafty and quick, print out these Printable Football Party Invitations. Now that you’ve sent your invitations, it’s on to the decorations! 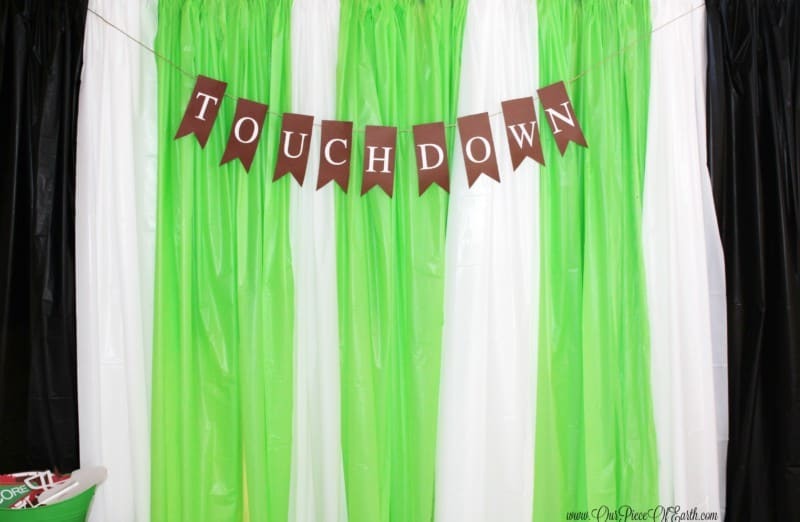 Do you have any awesome football party ideas? 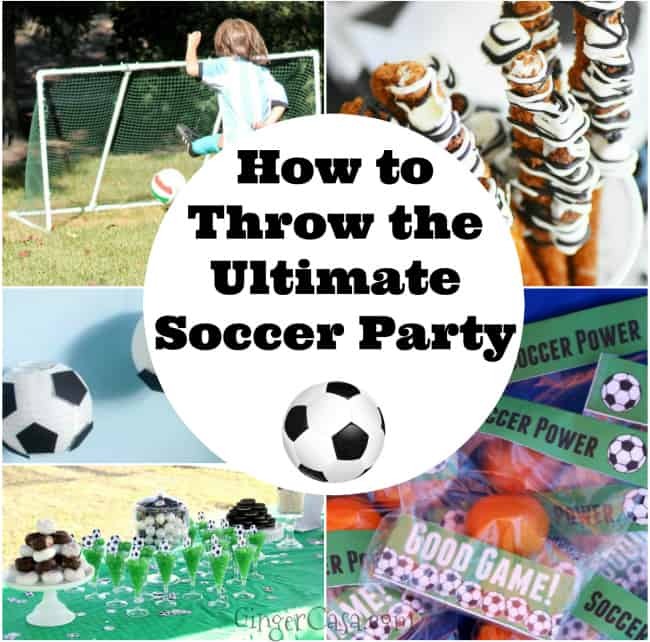 Don’t miss how to throw the ultimate soccer party! These are some great ideas. My kids would have so much fun with this! I think I’ll try out those football brownies! This is the best football party set up ideas I have seen. Very impressed. thanks for the ideas.